A rare Maserati MC 12 wearing a Tuxedo Black, is now available for sale with no price yet to be announced. 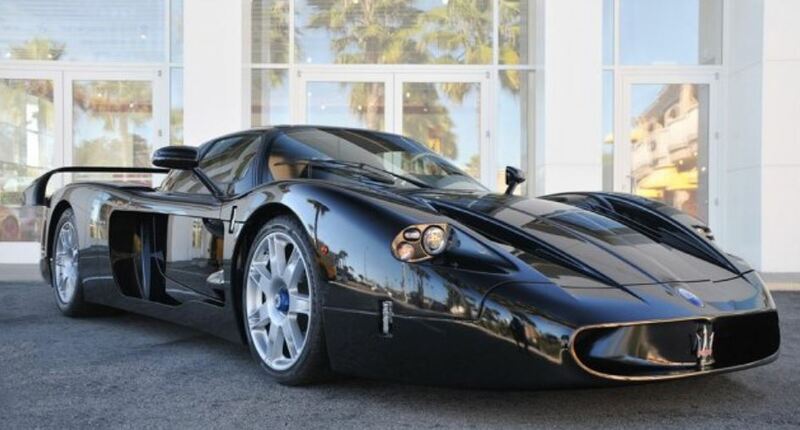 So here comes the excitement of seeing a fine and rare black Maserati MC12 being put for sale. The lucky one could get it from the showroom at Ferrari of Newport Beach, where the supercar is resting for now. The black Maserati resembles more of a Ferrari Enzo, being reproduced in slightly details, revealing the exceptional fine touches of the supercar`s maker. Since both cars are exceptional, yet the MC12 Maserati is even more rare than the Enzo, as it was produced in just 50 units compared to the much higher production of 400 Enzos. But with the recent Ferrari Enzo being on a constant crash on the roads, there might not be a surprise that the supercar will also become rare as the Maserati MC12. The Maserati MC12 can be yours especially since the model is a street legal one in 49 of the 50 states, except for California. Other than that, expect a seven-figure price tag for the supercar.